Slimline Power supply for Pre-amps, SNAXO, Headline or Stageline. he FlatCap XS is a dual-rail power supply that, either alone or in pairs, provides the most effective means to extract the ultimate performance from an XS system. One FlatCap XS can be used to enhance the performance of a CD5 XS and a NAT05 XS, while a second could be deployed to supercharge the performance of the NAC 152 XS audio preamplifier. 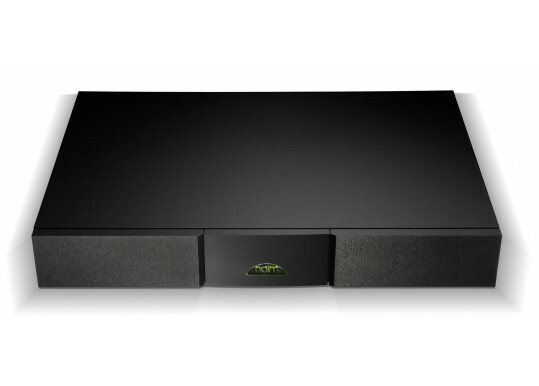 The vital role played by the power supply in any hi-fi system is a long held Naim conviction and it has no better demonstration than the increased musical fluency that the FlatCap XS brings to a system. The FlatCap XS is an external audio power supply that replaces the FlatCap2x. The improvements to sound quality are subtle but significant: dynamics are more even across the audio band, bass lines are more easily differentiated and the system noise floor is reduced. The performance improvements are even more obvious when powering a preamplifier and CD player at the same time. It can be used with the NAC 202 and NAC 282 preamplifiers, and our SNAXO electronic crossovers to provide an effective, low-cost entry into active system operation. It can be also used to power all of the Naimphono stage preamp, active crossovers and preamplifiers except the NAC 552 and NAC 252. 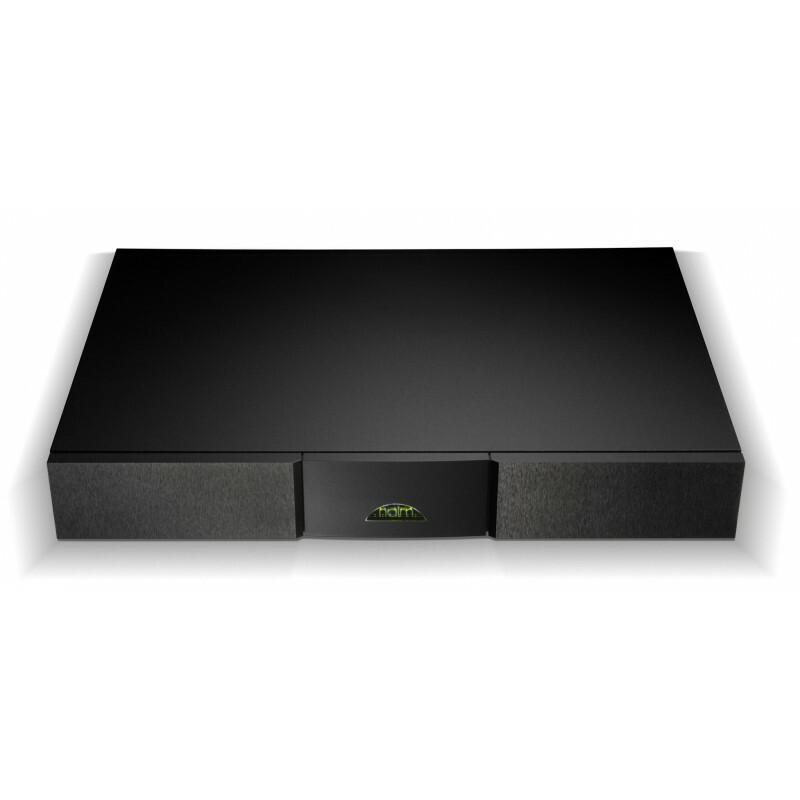 Your Inquiry about Naim Audio FlatCap XS Power supply is Successfully Submitted.